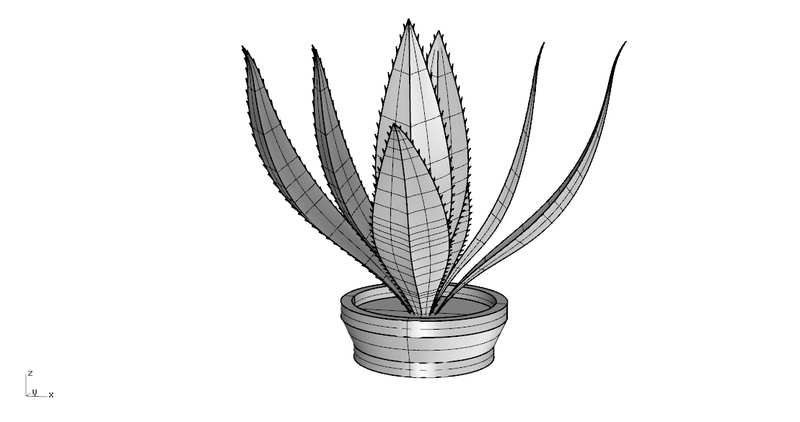 Here is an Agave Plant from Mexico modeled in Rhino. 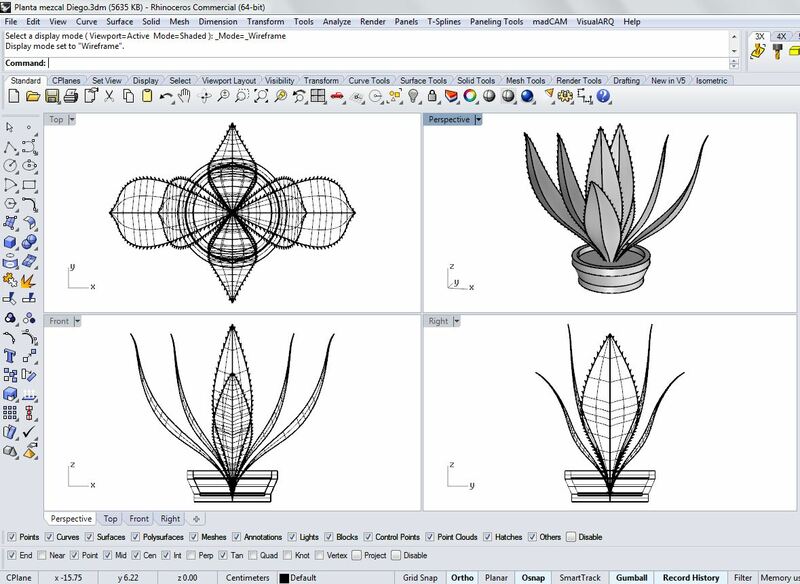 The model was designed by a surface unique sheet so the leaves have no volume but you can apply any image map to its. 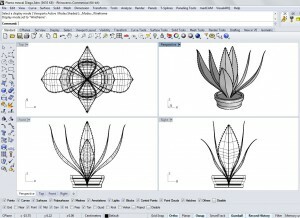 I hope you can find useful this 3d model. 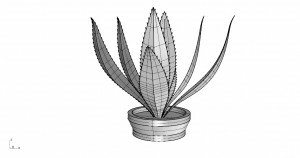 *Don´t hesitate to write all your comments or problems about that.